This patented 3 sided sonic toothbrush means 1/3 the time spent cleaning. Triple Bristle has been scientifically designed to clean your teeth better in 1/3 the time of an ordinary sonic toothbrush. It is safe for braces, implants and dentures. Easy to use 3 Bristle Head is perfectly angled to give THE BEST clean possible. 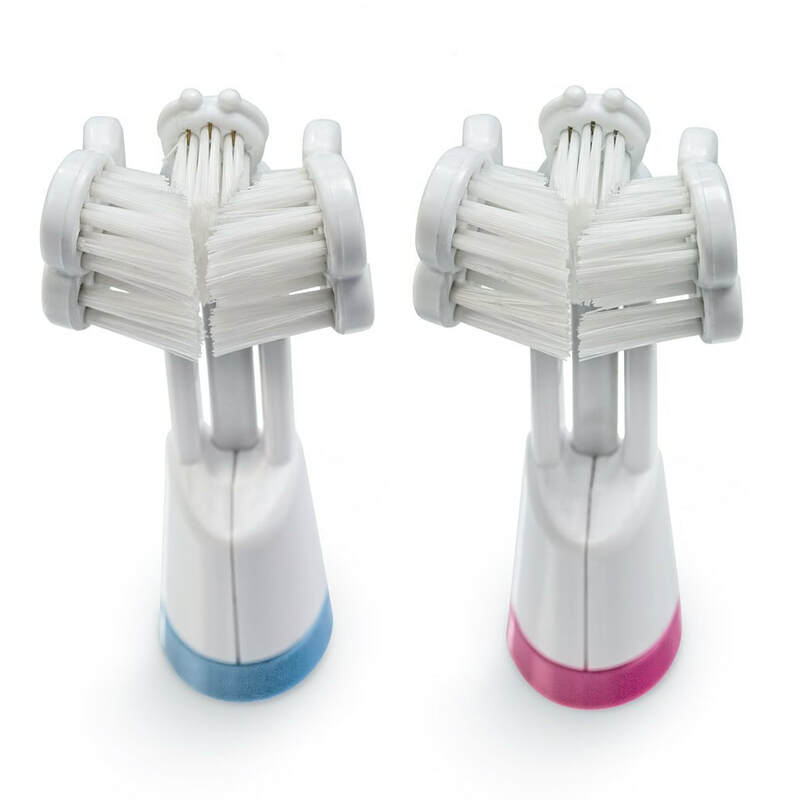 The quadrant timer and ultimate heads cleans every crevice, helps remove stains and bacteria while helping you keep fresh breath and white teeth that are free of gingivitis.